Swing Patrol held a series of dance workshops at The Great Get Together. Swing Patrol is a community of more than 1,500 dancers, comprising a passionate teaching team, four amazing troupes and a small but dedicated team of staff and volunteers. 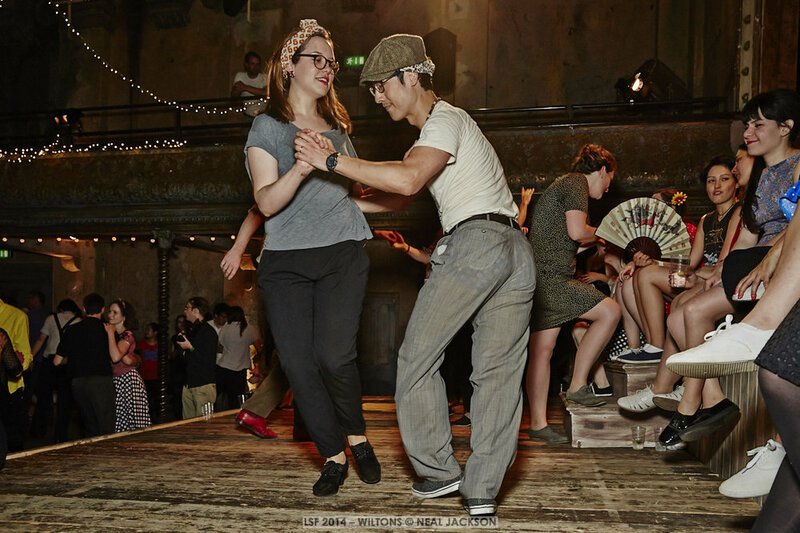 From speakeasies to London’s great dance halls, Swing Patrol has built a massive collective energy making great friendships along the way. Swing Patrol broke the Guinness Book of Records in 2015 for the World’s Largest Charleston Dance group with 975 people.